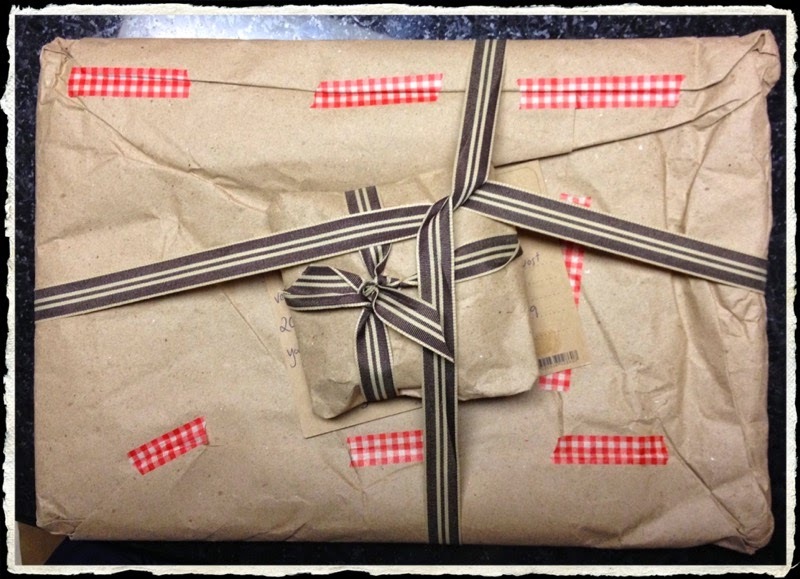 Quilting Adventures: Chookyblue's Secret Santa Swap ...! 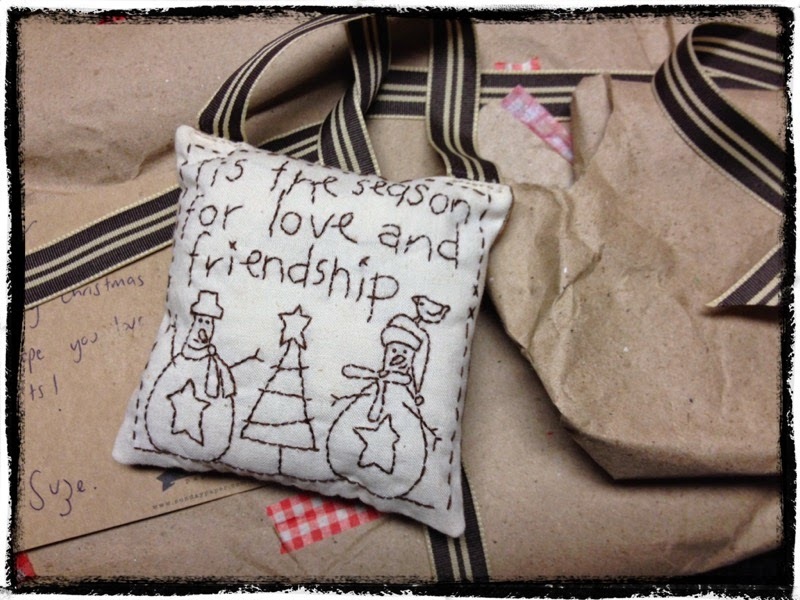 Those are wonderful presents and I love stitcheries with sayings that you can make for friends, that is a cute one. What a nice swap! Our tree is the same - a mish mash of memories. Happt new year to you and your family.